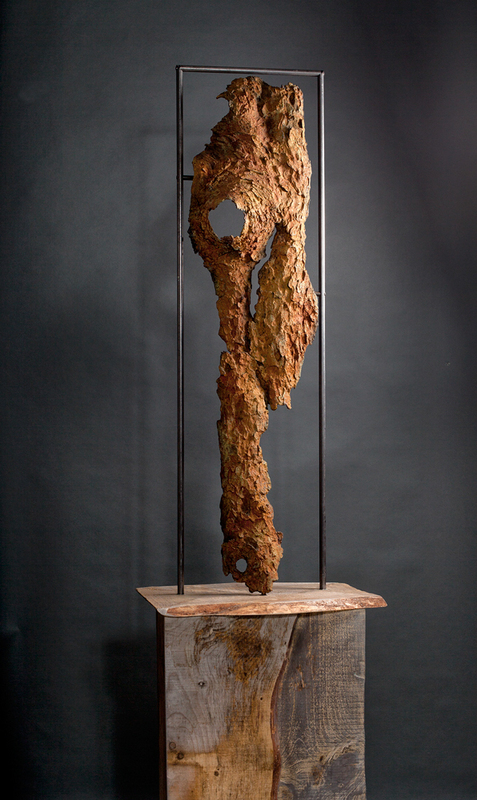 A member of the Sculptors Society of Canada, Deborah’s work has been exhibited in solo and group shows in Ottawa, Almonte, Oshawa, and Toronto, Ontario. In 2001, she completed a public art commission entitled The Power of Three, now installed in Almonte. 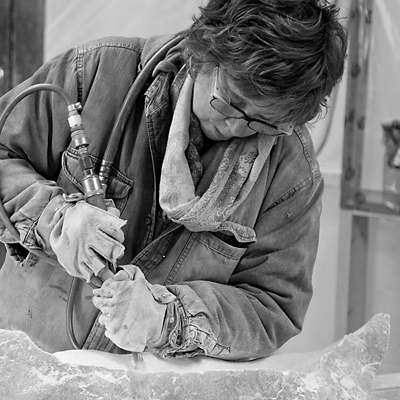 In 2010, the National Cemetery of Canada acquired her work Inner Egg. 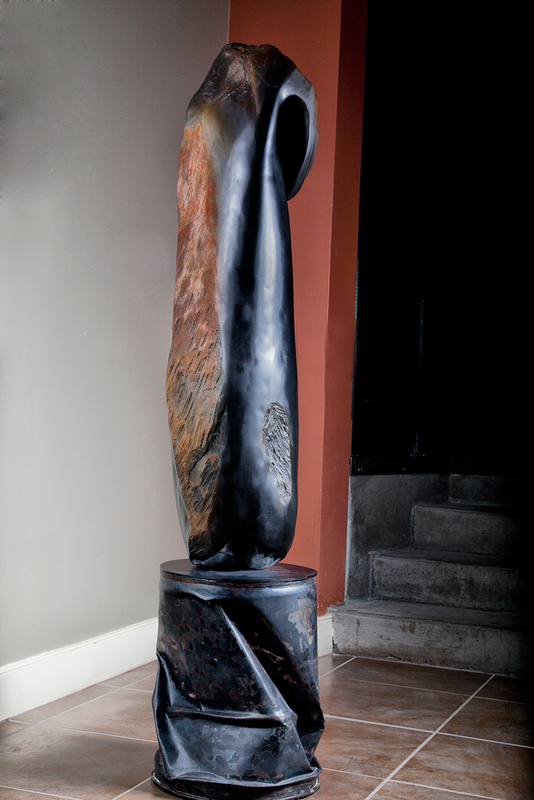 She has also completed several private commissions in Canada and the United States. 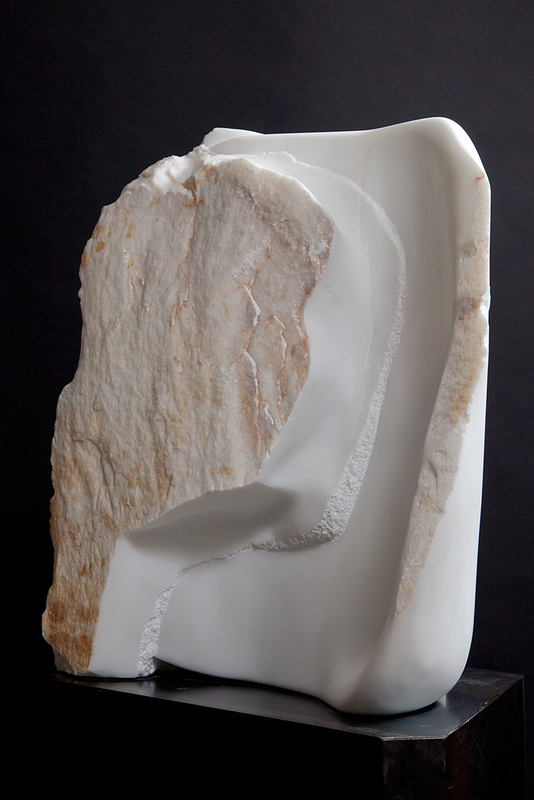 She continues to work with raw stone, including selected forms of chlorite, alabaster, and marble from her Almonte studio.